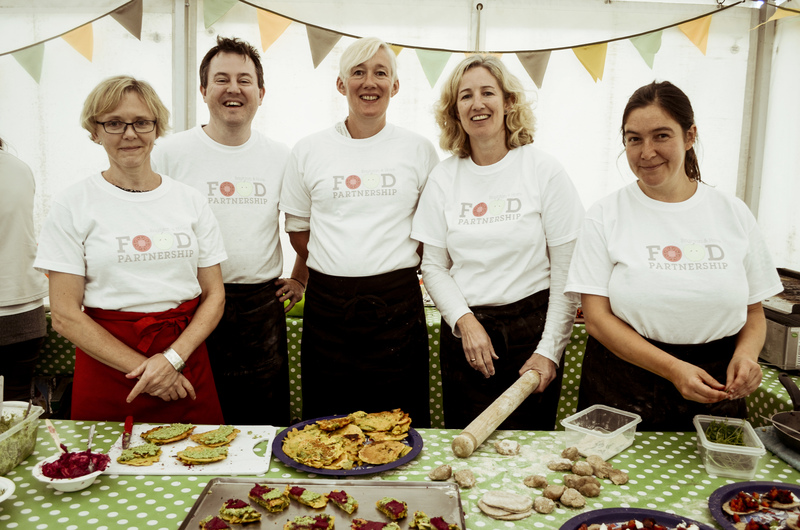 The Kit Out the Kitchen campaign invites residents and business people from Brighton and Hove and the surrounding areas to help realise the vision of a central Brighton cookery school where adults and children can explore healthy eating, learn new skills and share the joy of eating together. 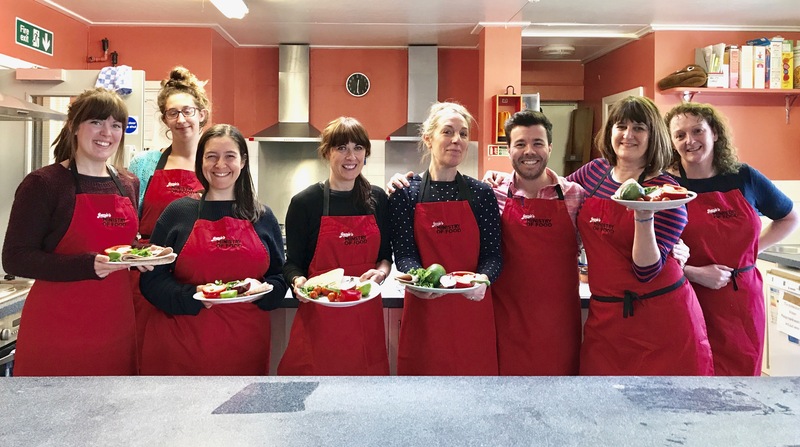 The Community Kitchen will be for everybody, but it will in particular reach out to disadvantaged people in the city with subsidised classes for people who can benefit from learning about and sharing good food. These include people with dementia, parents with young children and adults with learning disabilities. 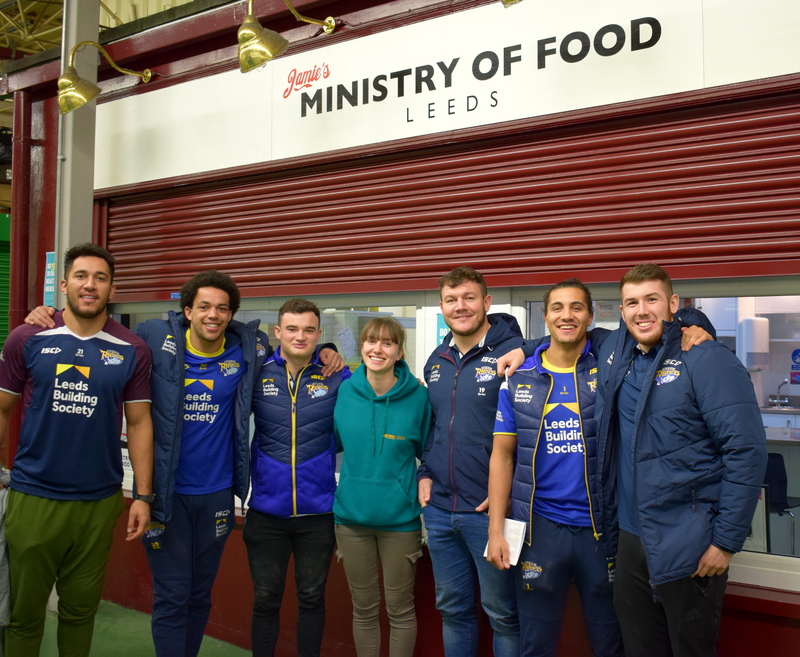 The vision has already received tremendous support, with funding from the Players of the Postcode Lottery, Veolia Environmental Trust and support from the Jamie Oliver Food Foundation. For the past two months, construction students from Greater Brighton Metropolitan College and local contractors MacConvilles Surveying have been converting derelict office space in the Community base building in Queen’s Road, Brighton. Now all that remains is to transform the space into a state-of-the-art teaching kitchen that prioritises accessibility and flexibility. The £20,000 we aim to raise will cover safety flooring (£7,000), the kitchen install (£5,000), cookery equipment (£6,500) and extraction equipment (£1,500). Crowdfunding on the Crowdfunder platform at www.crowdfunder.co.uk/community-kitchen-btn to Kit Out The Kitchen will continue until Friday 2 March. The Community Kitchen will be a social enterprise. 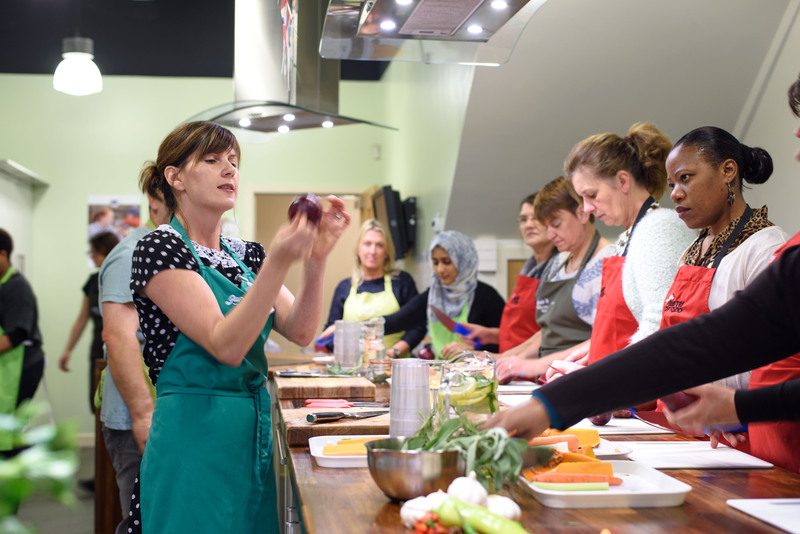 At the same time as providing subsidised courses, including Jamie Oliver’s Ministry of Food programme, it will offer competitively-priced cookery courses from local chefs and food experts, and be a venue for hire. Those joining the crowdfund can qualify for discounts on courses, as well as the chance to win a course for themselves and a friend.